Spokane may not be Hollywood, but believe it or not, we are actually pretty decent in the acting department. Well, scratch that – our Spokane Civic Theatre is the best in the state. 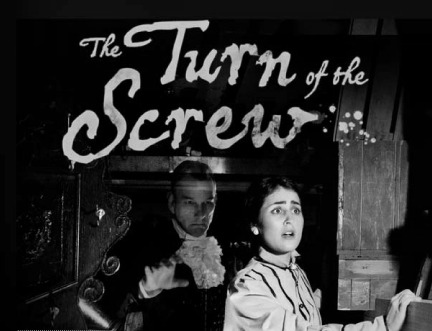 Last weekend, our local stars graced the stage at the Washington State Theatre Festival (called Kaleidoscope) with their production of The Turn of the Screw. Held in Bremerton, the best of the best from our state went up against each other to earn themselves a spot at the regional competition. There, our local production company came out on top, advancing to the next festival. While the actors in the play took home the much-deserved first place title, Susan Hardie won Outstanding Director and Peter Hardie won Outstanding Lighting Design. Coming up on March 29 and 30, Spokane Civic Theatre will duke it out against the top companies from Washington, Oregon, Idaho, and Alaska in Richland. A phenomenal performance at this event could lead to our local actors participating at the National American Association of Community Theatre Festival in June.